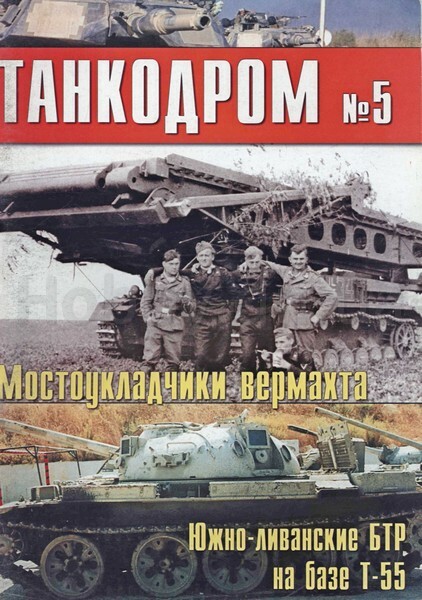 TDROM_5 Tankodrom #5. Armoured vehicle-launched bridge of Wehrmacht. South Lebanese armored personnel carriers based on T-55. 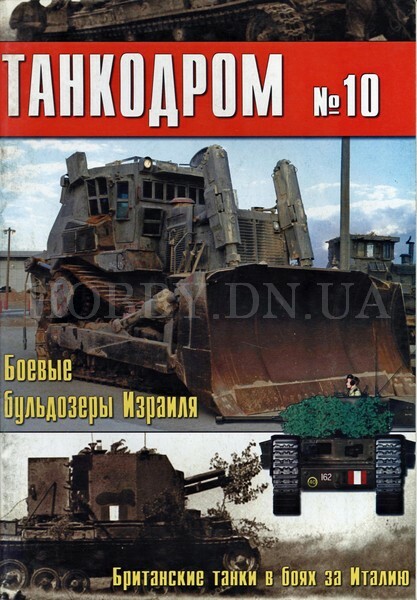 TDROM_10 Tankodrom №10. Fighting bulldozers of Israel. British tanks in the Battles for Italy.